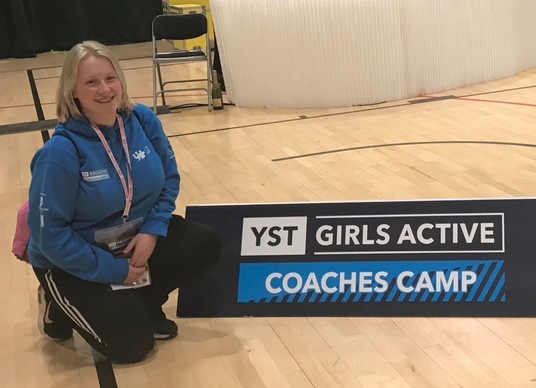 Ellen was one of 120 girls selected to take part in the event which was designed to create a network of girls as role models, coaches and influencers. Her task is to go back into her college andclub to support, inspire and motivate other girls to participate in physical activity and sport. Ellen had a ball taking part in practical sessions from mindfulness yoga to dance, listening to inspirational speakers and participating in interactive workshops. The camp supported and challenged her to develop individually and collectively as a Girls Active coaching team. Throughout the camp she had the opportunity to make new friends and meet like-minded girls through exploring the concepts of understanding your audience, developing your coaching and leadership skills, teamwork and marketing and communication. 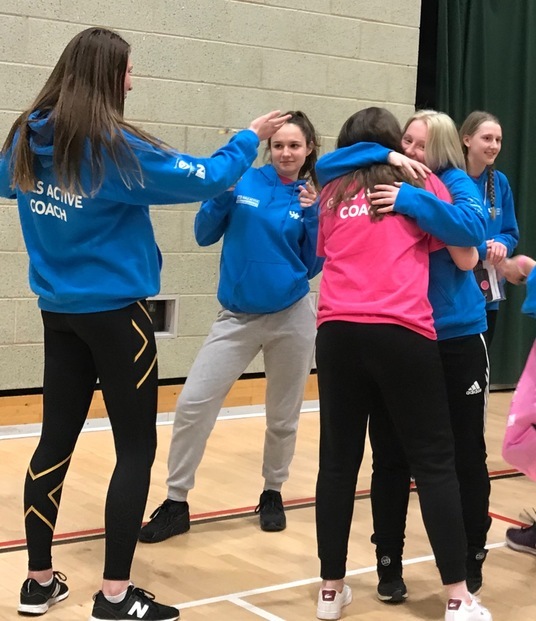 Ellen returned from camp so inspired she is planning to run trampoline sessions at her college aimed at girls getting more active and has lots of ideas she is excited to implement here at the club as well. She is keen to return to the camp as a leader in the future to pass on the inspiration she has gained from it. She is keener than ever to achieve her coaching awards in the sport she loves! A massive thank you to all involved in planning, organising and implementing the camp!